Are you an up and coming public relations rock star? Do you work with a PR professional who goes beyond the call of duty and is the next rising star? 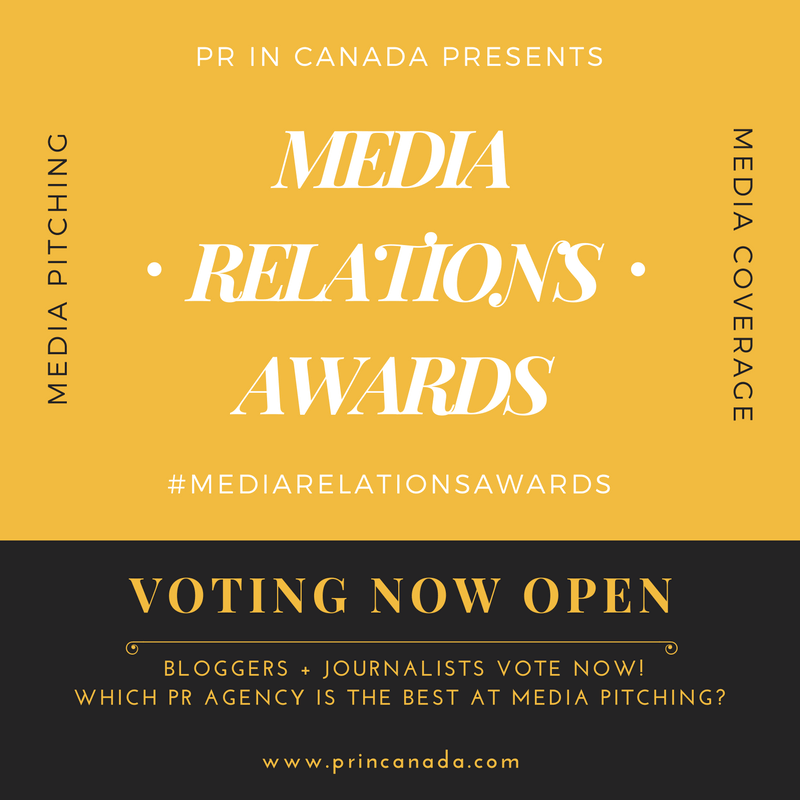 For the last two years PR In Canada (with your help) has sought out, acknowledged and rewarded the Top 30 Under 30 public relations professionals across Canada. These individuals represent a cross-section of people who worked for agencies and worked on the client side, anyone could enter or be nominated. We need your help! We now want to know, would you like us to host the competition for a third year? 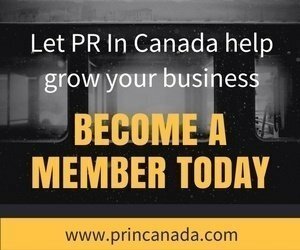 Show us some social love and we will take that as a big “for sure.” Retweet, Like it, Post it to your social networks; tell us that you want us to bring back (use the hast tag- #princanadatop30under30) for a third year and identify and reward the best PR professionals in the country.